This is a condensed version of last week’s fabulous Swim Smooth blog, Still Doing Catch-Up? You Need To Read This. 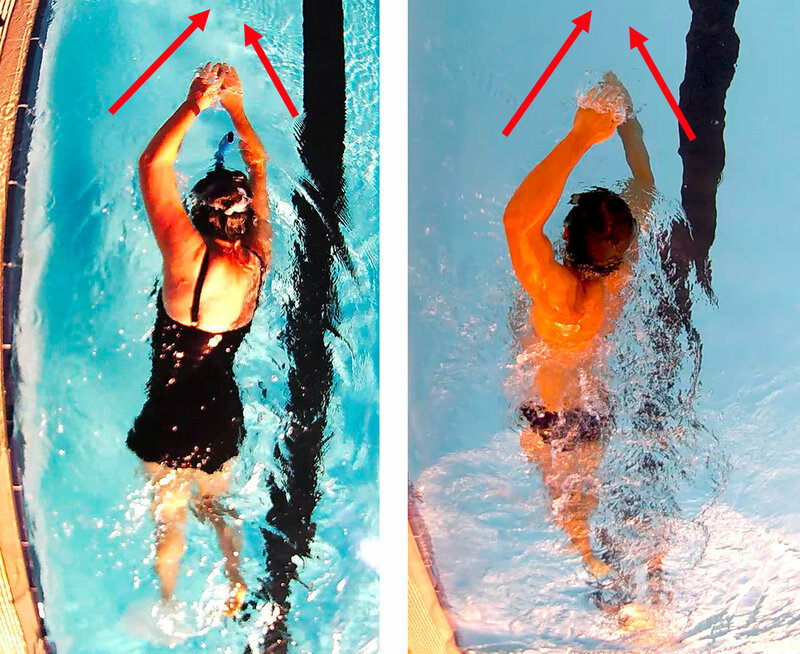 At Swim Smooth we discourage performing the wildly popular catch-up drill because it promotes overgliding in the stroke. Instead of performing the catch-up drill utilize the 6/1/6 drill. 6/1/6 Drill is simply kick on your side drill with rotation. With fins on, perform 6 kicks on your side/1 arm stroke (then breathe)/ 6 kicks on the other side. You can also perform it as 6 seconds of kick. Watch the kick on side drill video. Check out Swim Smooth’s Standard Guru for a complete library of Swim Smooth drills and video for just $2.99 per month. It’s a fantastic value and something I encourage all my swimmers to invest in. https://www.swimsmooth.guru. Older PostWhere did my stroke go?